Illusion posters at panicposters.com: Take a long look at this poster. 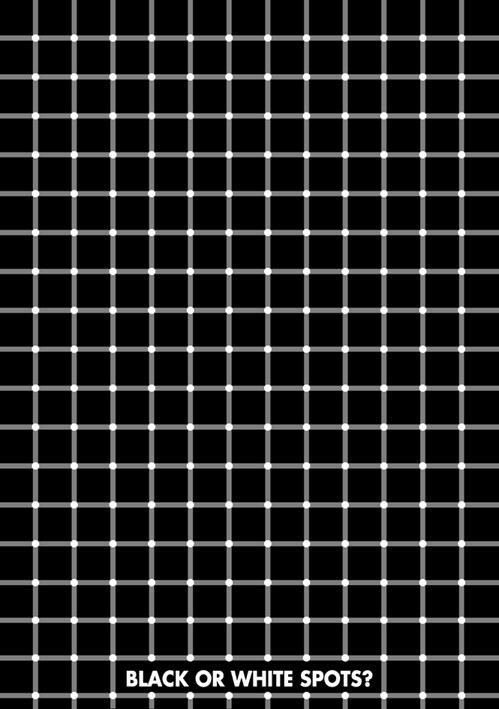 Do you see black spots or white spots? Or do they change before your eyes. 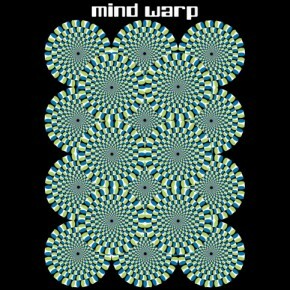 A great illusion poster.